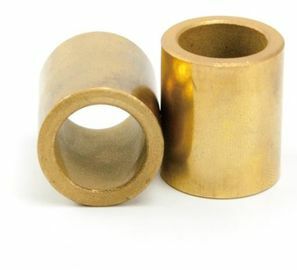 VIIPLUS stocks an inventory of plain bronze sleeve bushings in industry standard sizes. 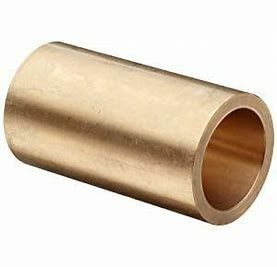 Our standard sleeve bearings are manufactured out of continuous cast C86300 Bearing Bronze. 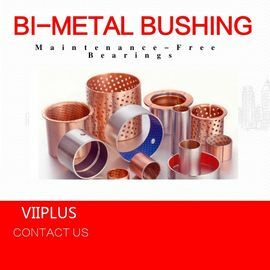 Plain bushings are also manufactured from various other customer specified alloys. 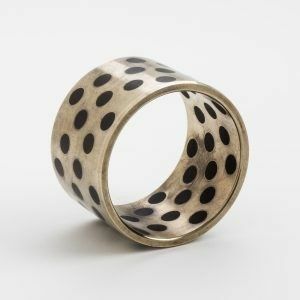 In addition to the industry standard sizes, we manufacture sleeve bearings to your specific size and tolerance requirements. We can manufacture sleeve bushings from custom prints, specific sizes, or we can reverse engineer your sample parts. 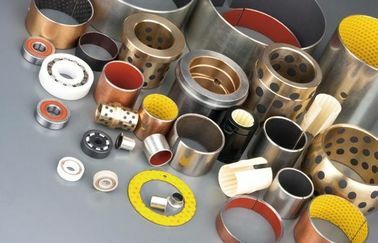 Plain sleeve bearings are utilized in a variety of applications. 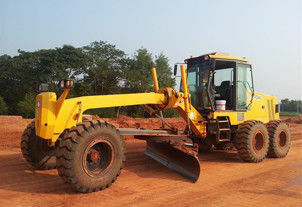 Their good load carrying and anti-friction properties make them an excellent general purpose bearing.